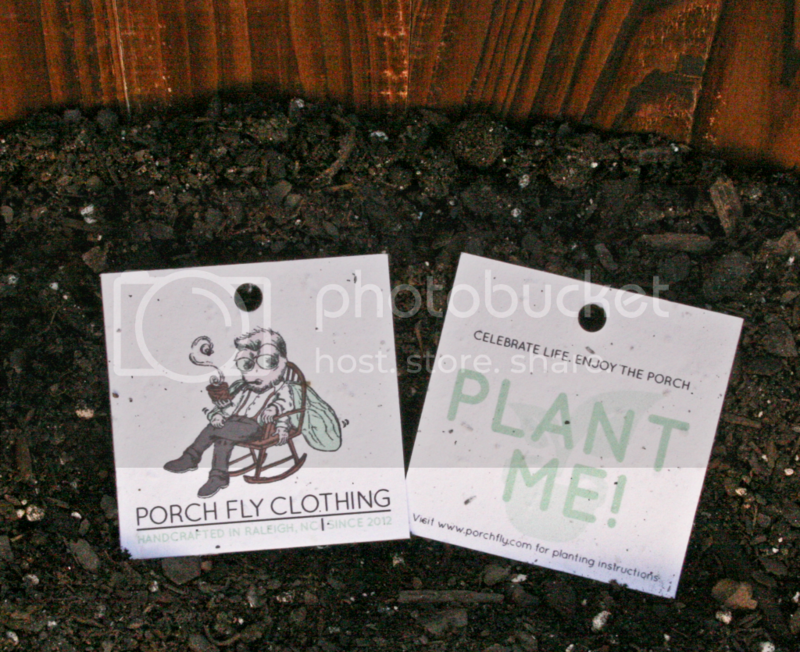 Porch Fly Clothing has partnered with Botanical PaperWorks to deliver a biodegradable plantable eco-paper that is made with post-consumer materials embedded with wildflower seeds. 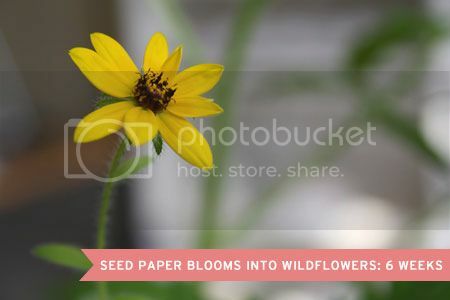 When you plant our tags in a pot of soil, the tag will grow into colorful wildflowers! 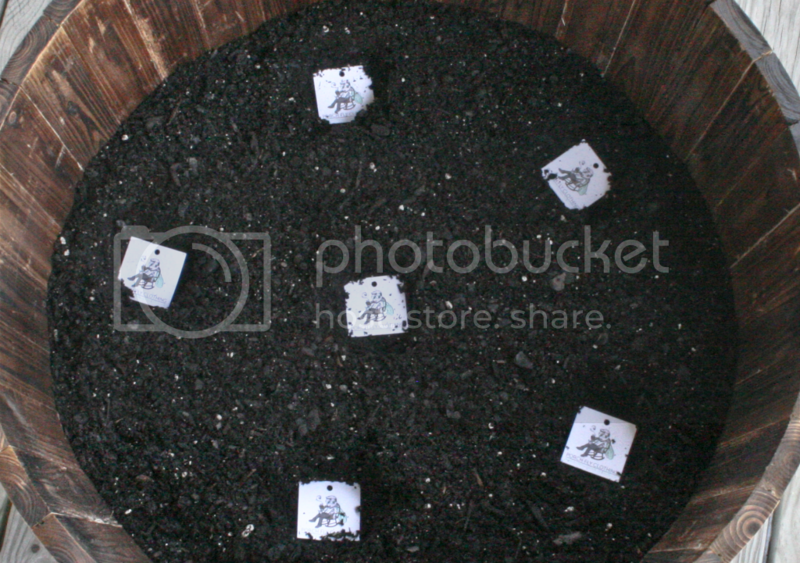 Take your hangtag and cover the soil in the prepared pot with the paper. It's okay if the tag overlaps. 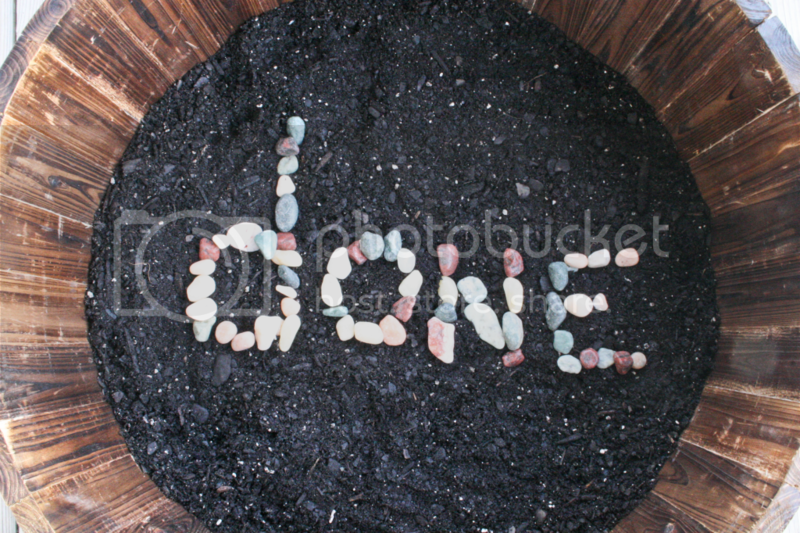 Spread a 1/8 to 1/4 inch layer of soil over the hangtag pieces and tamp down gently. Once the flowers (or herbs or vegetables) start to blossom, just sit back and enjoy!